Structures in the wood have been added to the List of Buildings of Special Architectural or Historic Interest. These structures are now listed at Grade II. More information on listed status can also be found on the Historic England website at www.historicengland.org.uk. 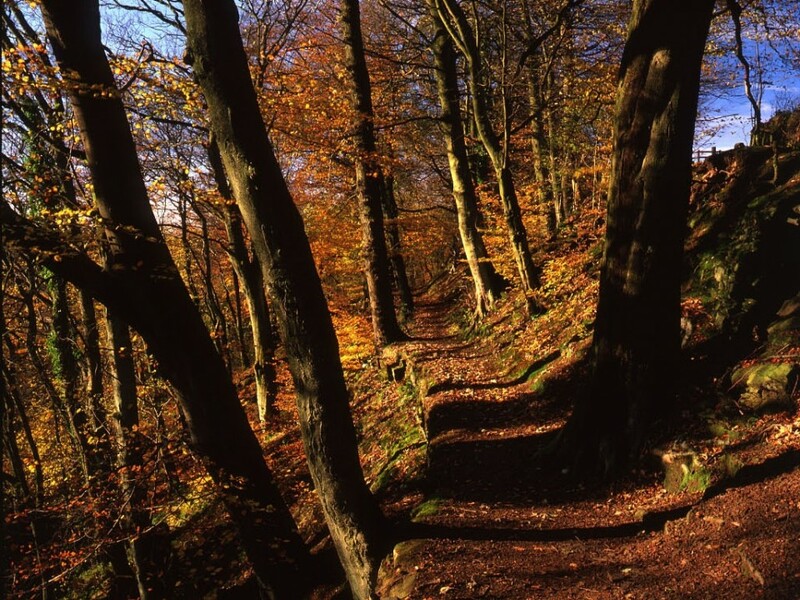 Sunnyhurst Woods is very much one of the jewels in Darwen’s crown and I am really pleased that these features and structures have been recognised as Grade II listed landmarks. We are very excited by the Grade II listings. This comes on the back of what is turning out to be a fantastic year for the Friends of Sunnyhurst Woods to bring our beautiful and historic woodland back to its former glory. It follows on from a successful award of £450 from the Blackburn with Darwen 50+ Community engagement fund this week and a solid pledge from United Utilities to fund de-silting of our ponds up to a value of £10,000. Already this month our volunteers have been reinstating paths from the Lychgate at the top of Sunnyhurst with United Utilities.